My guess is that most of us would say that we aren’t doing a very good job of it at all. Why? Because we’re too busy!! But this isn’t a post about how we need to re-evaluate crowded calendars or trim away overabundant obligations. The fact is this: some seasons of our lives are busier than others. But also? Whether steeped in a busy spell or not, God’s command remains: we are to imprint God’s Word on the hearts of our children. Honestly, this point could include not only dinner, but also breakfast, lunch, or snack. God made our bodies to need nourishment several times a day, so it is completely feasible to select one (or all!) of those times to discuss God’s word — together. But what does this look like? It could be as simple as printing out a Bible verse that sits in the center of your table — a verse that you read out loud each time you sit together to eat. After reading it out loud, you could see if anyone can remember it without looking or you could ask someone to explain the verse in their own words or you could ask a child to describe how the verse could be applied in her current circumstance at school. The possibilities are endless and easy, involving nothing more than sitting down to eat and discussing some Scripture! For at least 16 years (and sometimes longer), kids are literally strapped into the seats in your vehicle — a captive audience for conversation starters on drives to and from school, to and from practices, to and from rehearsals, to and from Grandma’s house… you name it! What a PERFECT time for us to speak truth into their hearts! Tell me about that verse/story (in your own words). How can you apply that verse/story to your life? That said, that sweet snuggle time when putting kids to bed and/or when getting them up in the morning? It’s the perfect time to whisper to them about Jesus and His saving grace and how much He loves them and wants for them to live lives worthy of His calling. So do you see what I mean? Weaving soul-talk into the everyday fabric of our lives can be as natural as eating, driving and sleeping. We’ve complicated what it means to share Scripture with our kids, I think. It doesn’t have to be fancy or long-winded, elaborate or entertaining. But if you’re still a little leery? 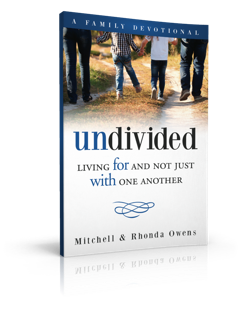 My husband and I wrote a little family devotional called Undivided: Living FOR and Not Just WITH One Another. 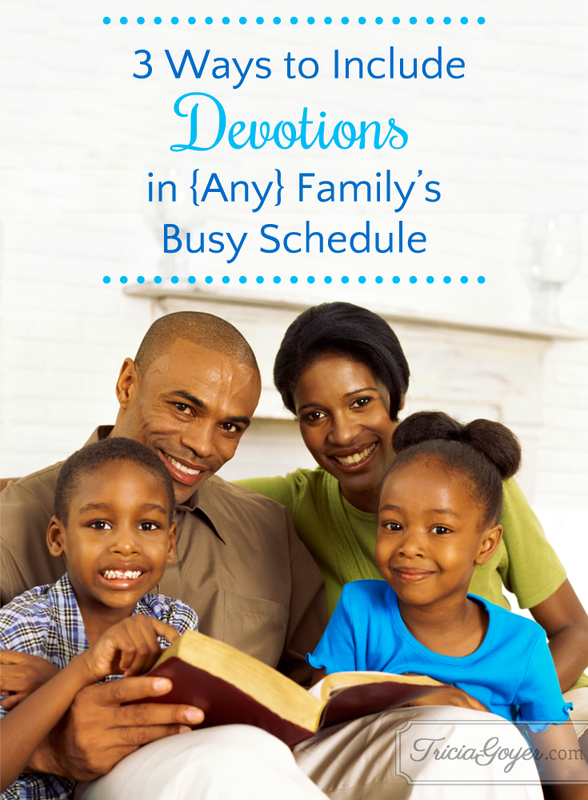 It is a simple, fun, easy-to-use resource you can read with your family — at the table, in the car (uhm… unless you’re driving), or while snuggling in bed. Each short chapter focuses on a “one another” verse found in the New Testament, and in just a few paragraphs, you will — together with your kids — unpack truths such as what it looks like to encourage, rejoice with, accept, forgive and be devoted to each other. 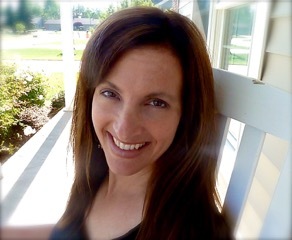 Gifted with one beautiful daughter for her tenth wedding anniversary and another for her twentieth, high school English teacher turned homeschooling mom Rhonda Owens is passionate about the Word. She loves nothing more than to study it, talk about it, write about it, apply it, live it and teach it… all preferably accompanied by deep community and good chocolate. Exploring with husband Mitchell and her two girls is a favorite pastime, and you might find them snorkeling, hiking, or kayaking in a remote corner of God’s world — or simply walking in the woods behind their home in little Bryan, Ohio. She writes regularly at Ungrind.org.